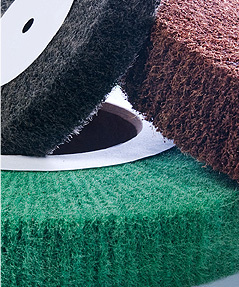 American Grinding & Machine Company is one of the largest flat grinding shops in the country. 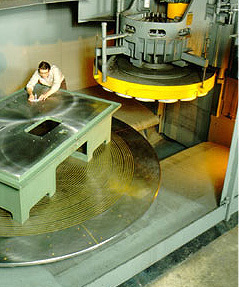 We have twenty-two large surface grinding machines at your service. 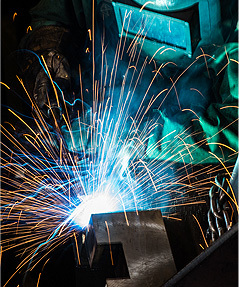 Welding represents another one of our divisions. We manufacture a heavy-duty steel base or table called the "BRUTE" Base, which is available in six standard shapes, or it can be completely customized to your needs. 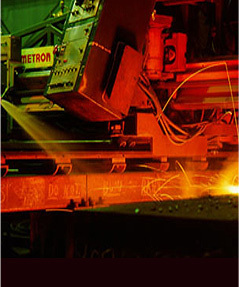 We fabricate all types of weldments from small pieces up to 20 tons. Copyright © 2018 American Grinding & Machine Company, All Rights Reserved.